FMCG spending of Filipino homes has increased as prices of goods start to stabilize, coinciding positive GDP performance. A year after TRAIN law implementation, fast growth is observed across all mega-sectors especially for Personal Care categories having achieved fastest growth. Food, which contributes more than half to Total FMCG sales, exhibits faster growth in terms of price than volumes. Growth in spending is felt across all regions and SECs – fastest in NCR, NLUZ, and among upper-income homes. 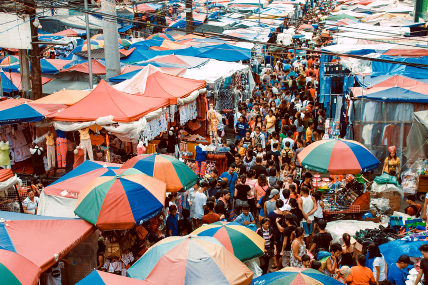 How is the Purchasing Konfidence of Filipino households with the implementation of TRAIN? 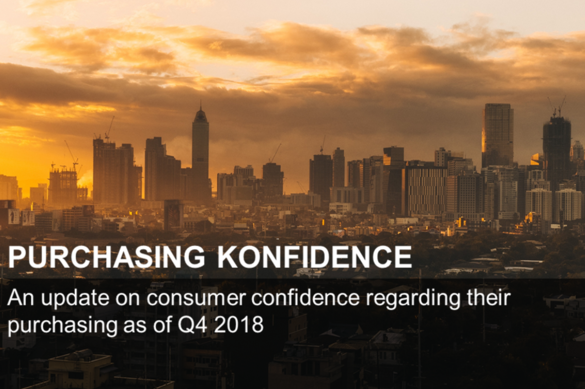 Purchasing Konfidence is a quarterly report that gives you an indication on the degree of optimism Filipino Urban households are expressing. This done by looking at their attitude regarding current and future economic situation and their real behaviors in FMCG spending. Lucky Me continues to be the most chosen brand in the Philippines for the 3rd straight year. 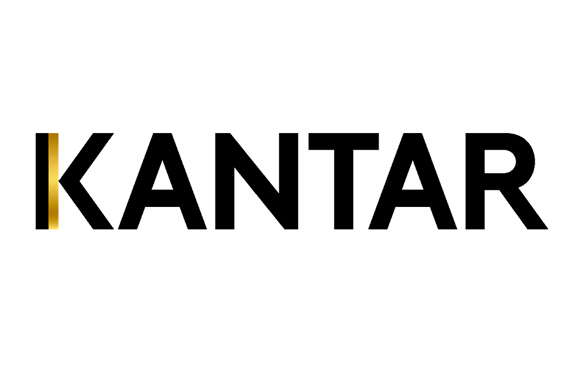 According to Brand Footprint, Kantar's annual report and its ranking of most chosen brands across the world, Lucky Me managed to be chosen by shoppers on the shelves 812 million times. Number 1 brand, Lucky Me, has the most number of buying households, reaching 98% of Filipino homes. 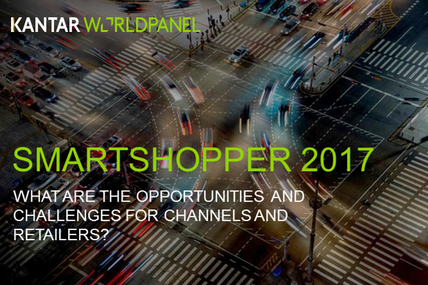 Adapt your brand strategies based on information and insights about what consumers really do. 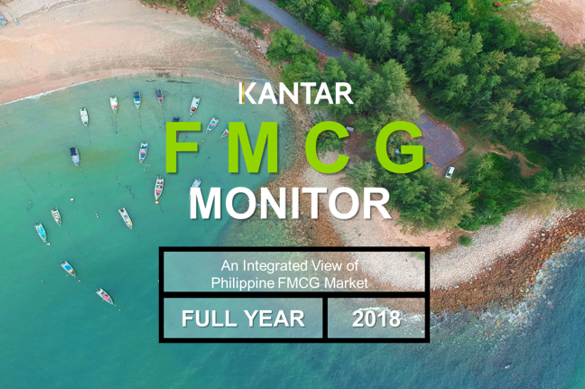 Kantar Worldpanel found out that three out of 100 homes in the Philippines would have tried a new FMCG product a year after it was launched, of which only one-fourth will come back to repurchase it for their homes. 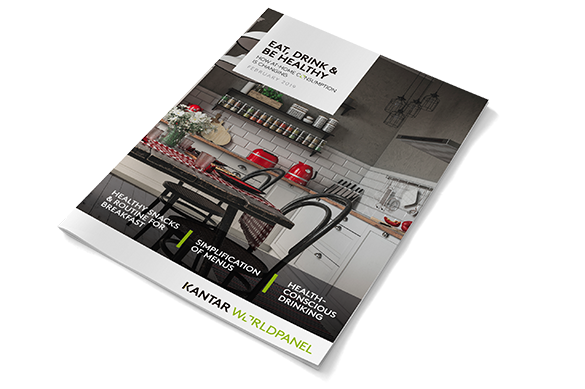 In the Philippines, Kantar Worldpanel studied product launches, including new brand releases and renovations or upgrades to existing products, across 24 FMCG categories from 2015 to 2017. The report showed how the products performed overall: how many were picked up, how many were left unnoticed, and which products stayed in the grocery lists of Filipino shoppers. 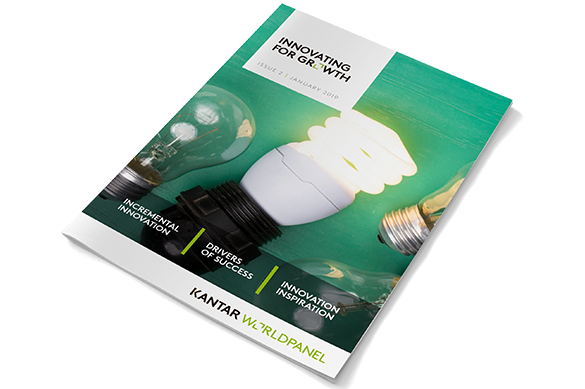 The more brands innovate, the more buyers they recruit. 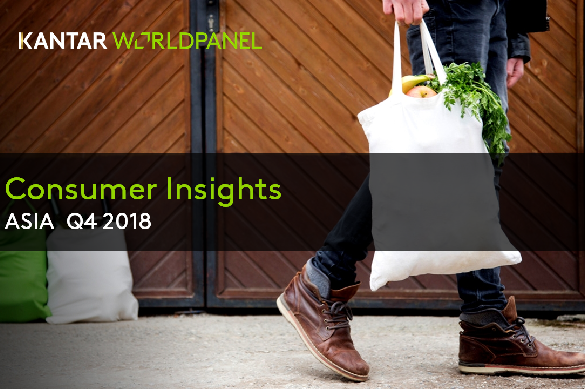 Just as Filipinos deal with rising prices, a survey conducted by Kantar Worldpanel showed more than half of Filipinos are doing less shopping for fast-moving consumer goods (FMCG) in the first half of 2018.